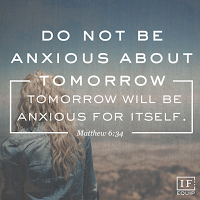 Living Bible - “So don’t be anxious about tomorrow. God will take care of your tomorrow too. Live one day at a time." Enough said! Now we just have to heed his advice. I find it amazing that God's goodness has no expiry date. His mercies are new every morning. 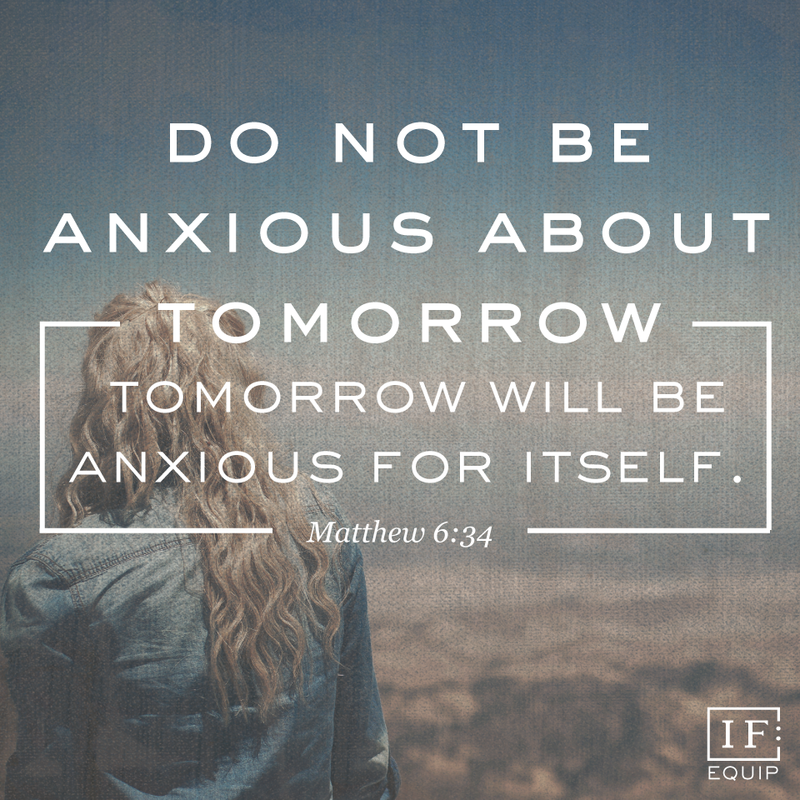 If you think that you have used up all of God's grace and mercy today, don't fear that they won't be in supply tomorrow - because they will be there. God is full of FAITHFULNESS and because of his love for us, we have an inexhaustable supply of mercy. No matter how much I use up God's grace in dealing with my sin and brokeness, I remember that God will still have a supply of love for me in the morning. He will never run out of compassion. 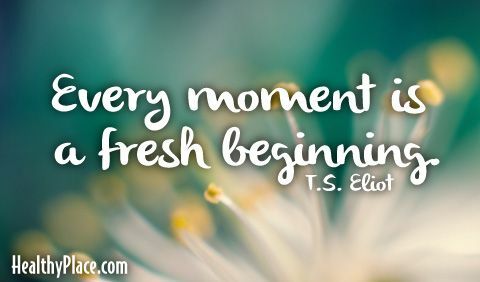 Begin again today - know that God gives us the gift of starting afresh. Despite all that he has seen around him, Jeremiah is still willing to hope that God will get them out of the mess they have made. He dares to HOPE. I am not sure about you, but when I look around at the mess our world is in, I am a little scared to hope. I wonder if things will get better and how they will improve. However, the one thing I do know is that God is a God of HOPE. When all seems lost, that is when God shows up. The absence of light is a disturbing reality. It makes us feel disorientated and alone. Sometimes we can choose to be in the dark, especially if we are not feeling well - a little darkness helps us rest. 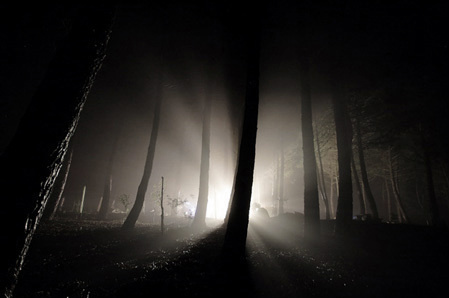 However, most of the time we enter into the darkness through no choice of our own. That is when the lack of light feels the most frightening. Lent is a time where we reacquaint ourselves with the darkness in us and the impact this has on others. 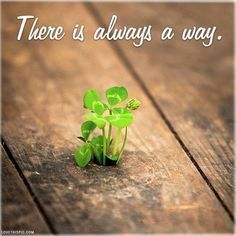 It also teaches us that there is always HOPE when we include Christ in our lives. 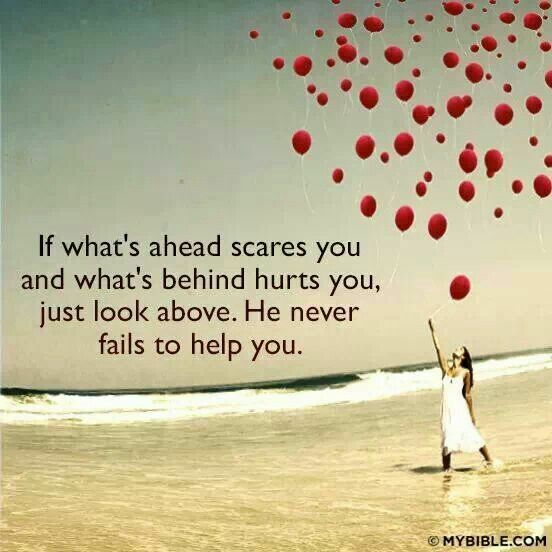 He is the one who can guide us through the periods of darkness and can offer us strength to carry on. I encourage you not to SHUT out the light of Christ. Perhaps this is where we get the saying, "I cried my eyes out!" There have been times in all of our lives where the pain has made us weep and weep, until we have no more tears. This is Jeremiah's story too. He cries over the brokenness of his people and for the loss of a relationship with God. He can't do anything to change the situation, but his tears help him to grieve for the loss he experiences. As you reflect on this sentiment remember that Jesus offers us compassion for our tears and brokenness. Jesus is the one who also weeps and we can turn to him in the midst of our distress and fear. John 11:35 - "Then Jesus wept." May you find solace in the arms of Jesus - the one who weeps with you and who is strong enough to carry you through your trials. Would God destroy the Church? 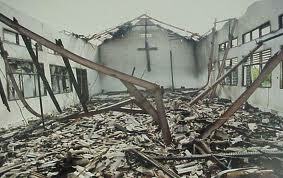 Would God willingly destroy the Church? This may seem like a weird question to be asking and I guess the answer depends on your understanding of what 'Church' is. However, before I answer the question, let me tell you how I come to ask it. It seems that God was willing to destroy the "outer facade" of the Temple/Church in order to allow the people to come to their senses. God was not as attached to the bricks and mortar, as we sometimes are - God's greatest concern was that the hearts of the people had turned from Him. The people had sold out to other gods and so God allowed the destruction of religious symbols, in order to win back the hearts of his children. It seems extreme, but it seems to be so. So, if we understand 'Church' to mean bricks and mortar, then I would be so bold as to say: "Yes, God would sacrifice mere materials if it brought back his children to him. God is more concerned about our hearts than our buildings." However, if you see 'Church' as meaning 'the bride of Christ', then the answer to first question is 'No!' Of course God wouldn't destroy his bride, but I do believe that he would keep calling us to remain true to our first love. As we continue to towards Easter, let us remember that this season is a time of introspection and cleansing - ask God to purify your hearts and minds. Grace and Peace to you. Jeremiah paints a bleak picture, in Lamentations 2, of what God has allowed to happen to the Israelites. From his words we understand his deep pain and great sense of loss. The language he uses is certainly strong enough to believe that God has truly abandoned the nation. the fortress walls of beautiful Jerusalem. Remember that our journey through Lent is a journey into mercy and away from rejection. 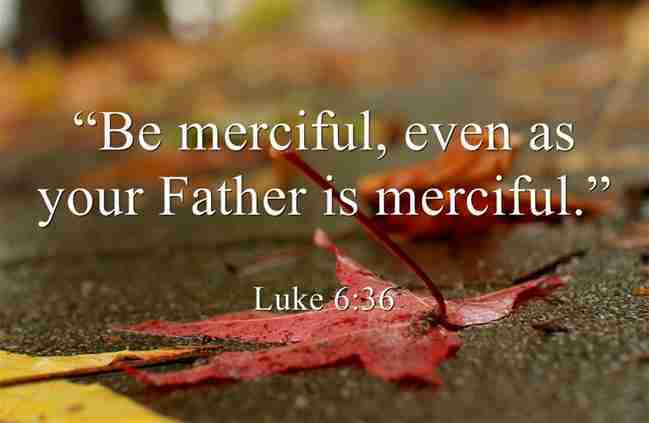 Prayer: Thank you Lord, that even when I deserved to be shown no Mercy, that your son, Jesus died for me. Thank you for the cross of grace and the compassion you have for me. Isn't this the truth of the Gospel? Jesus is simply one call away. All it takes is for us to cry out to him and he will answer our hearts cry. So the next time you are tempted to try and 'go it alone', why don't you call out to your loving Saviour. 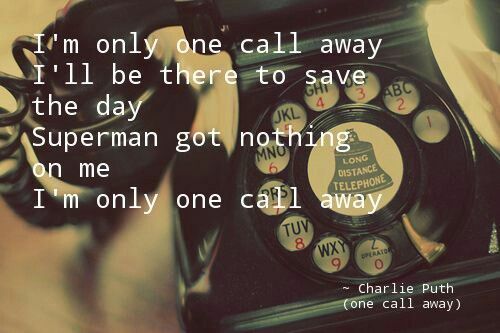 Jesus is only one call away. Very few of us like to own up to our mistakes. 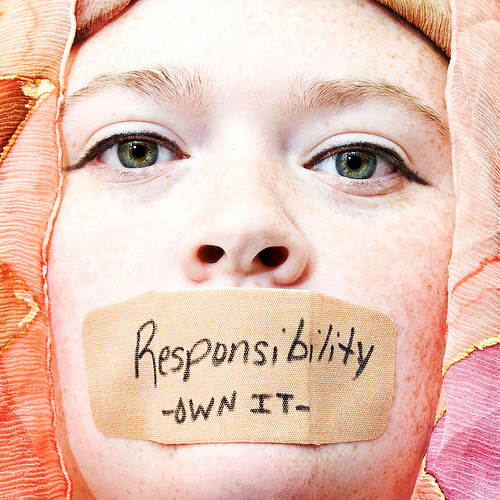 We find it easier to blame someone else and to shift the attention away from our short-comings and sins. However, this is only a deception and in the end, it doesn't do us any favours. When we lie to ourselves, we end up breaking our own hearts, as well as those of others around us. A few verses before the nation was blaming God for all her troubles, but now the people have come to their senses. It must have been hard to uttered the words "I have rebelled against you!" I believe that this confession is the beginning point in bringing healing to the broken heart and the soul that despairs. 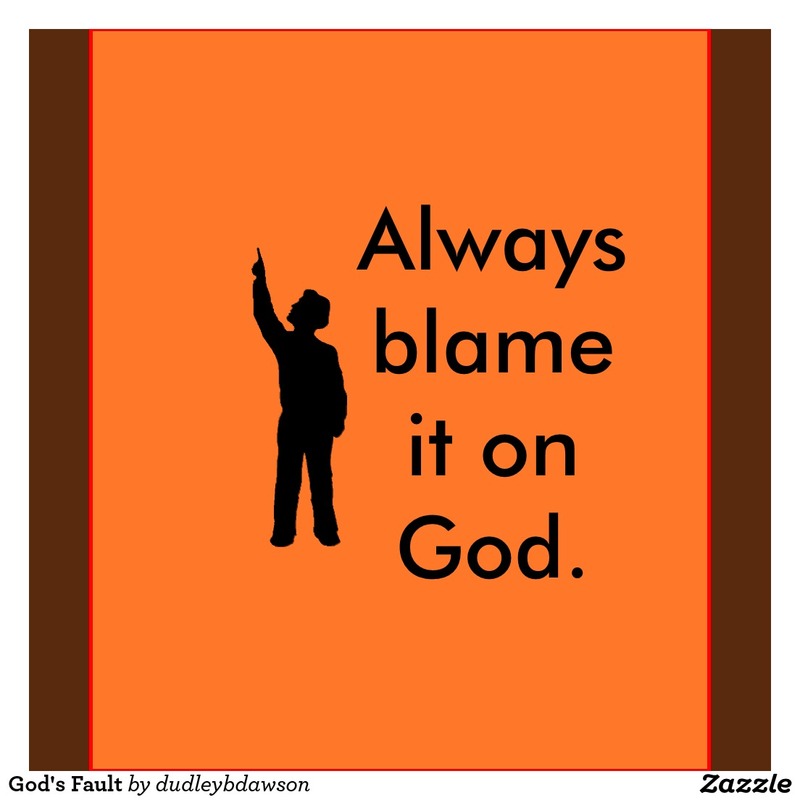 It is all God's fault! God has destroyed my life! 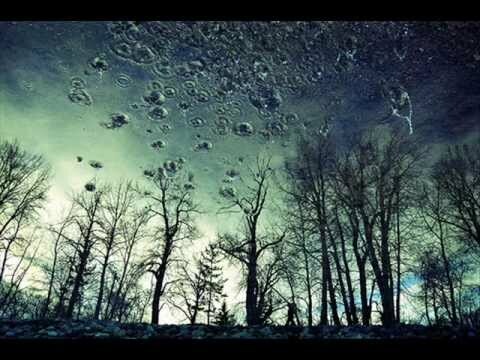 “Does it mean nothing to you, all you who pass by? Do you notice those negative sentiments? The writer argues that God is the one who has sent fire from heaven to destroy his body and even set a trap for him. Why is this? Why would we feel this way? In this story, the people of Israel had experienced their suffering at their own hands - they had turned their backs on God's ways and abandoned God of their own choice. 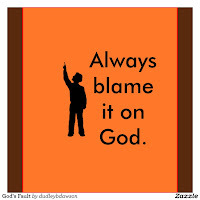 So then, when things turned ugly, they asked God to bail them out, but God didn't react immediately. We all have them, don't we? The old towels or items of clothing that used to have pride of place in our wardrobes or which hung from our towel rails - now they are torn rags used to wipe up dirt or clean the floor. A filthy rag that once was a clean piece of material. This is the story of humanity. We were once the pride of God's 'wardrobe' - we were pure and spotless, but then we allowed ourselves to be dirted by sin. Instead of allowing God to cleanse us we kept doing our own thing and eventually God had to allow us to reach rock bottom. It was only when we were 'gutter slime' that we were willing to receive the hand of GRACE. This was the story of Israel. Once the pride of God's creation - but they allowed sin to turn them into filthy garments. Sadly, God allowed them the freedom of their will and their choices cost them dearly. Left as filthy rags, the people of Israel realised the depth of their despair and turned back to God. It took a lot of pain for them to realise how far they had fallen, but sometimes we have to taste the disappointment before we comprehend our sin. 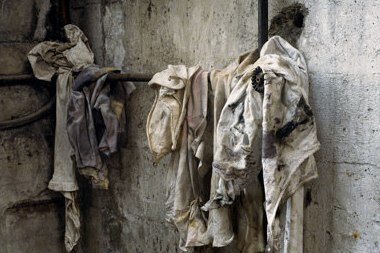 Thankfully, God's love reaches out to all 'filthy rags' and restores us to our royal state. It is grace that allows us to be restored and redeemed. Thank God that we are not left as FILTHY RAGS, but are offered the love of JESUS. If you are needing help today, turn to the Lord - the Lord is there for us. 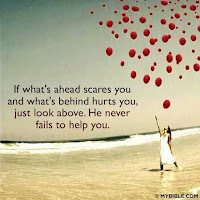 Psalm 142:4 - I look for someone to come and help me, but no one gives me a passing thought! No one will help me; no one cares a bit what happens to me. Have you ever been so tired that you struggled to get up in the morning? It is a strange feeling to be mentally awake, but to have your body ignore your 'get up' prompts. There are some of us who equally feel so emotionally drained that they can't even more - it is as if every thought takes all your energy! Is this perhaps what was happening in this scripture? "Her princes are like starving deer searching for pasture. The pursuing enemy could be a whole lot of different things for each one of us, but we all feel that something may be hounding us. If you feel you are too weak to run from the enemy, then allow the protection of God's Love to enfold you and sustain you. Sometimes we don't realise how good things are until they are taken away from us. This is exactly what happened to the people of Judah - they complained about many things and chose to turn their backs on God, but then when the real heartache arrived, it suddenly dawned on them how precious things were. I think the lesson in this scripture is obvious for us - don't taken things for granted. One day they may not be there at all. When you don't feel at home. Have you ever felt present in a room, but not actually at home? It is like you just don't fit in. Well, this is what the writer of Lamentations is getting at when he comments about how Judah resides in a community, but they just don't feel at home. As a nation they struggled from day to day, but they never felt as if they belonged. 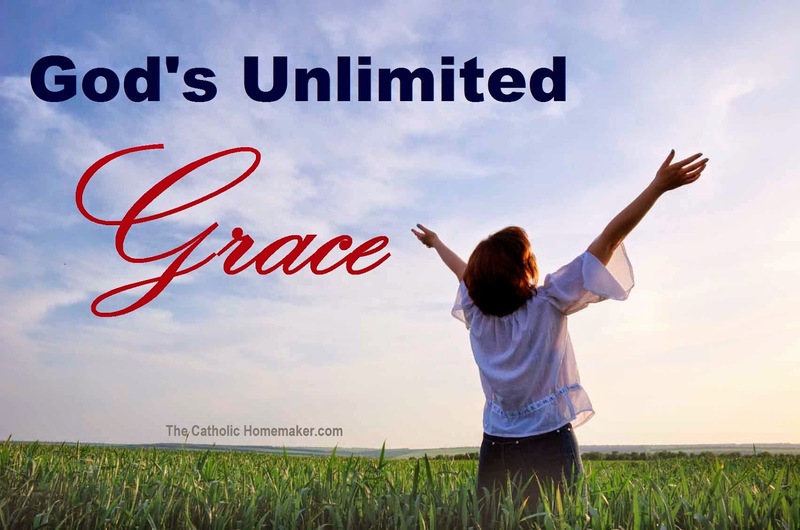 The amazing thing about God's grace is that every one of us can find a HOME in the presence of Christ. We may be different from one another, but we can belong together. 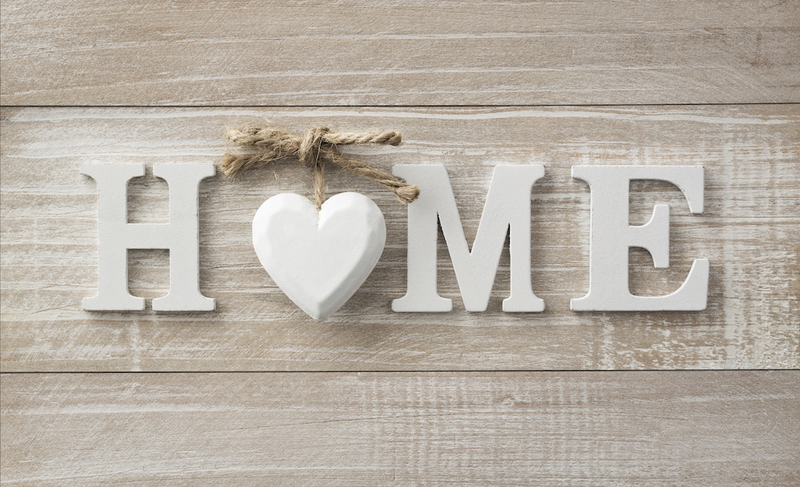 If you are feeling out of sorts at the moment, may you remember that you have a home in company of Jesus. This verse teaches me about humility. When one is at the top of your game or if you feel as if you are standing tall among your peers, then it is good to remember that even 'Royalty' can lose their positions. Just because we are Kings and Queens today, doesn't mean that we will be that in the future. As soon as you put your neck out above others, then your critics are more than willing to chop your head off. In this season of Lent, we are reminded that Jesus chose the path of humility (Philippians 2:8) - and that we should do likewise. 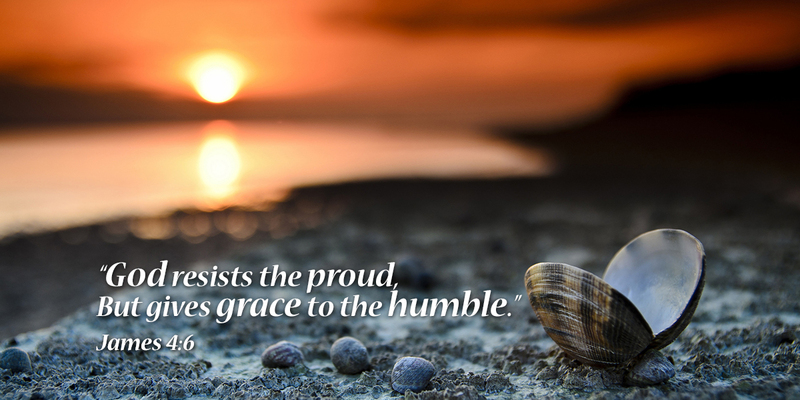 We are also taught that when we humble ourselves, we will be exalted one day. It is not that God desires us to be lowly slaves our entire lives, but we can't deny that when we become Kings/Queens, we quickly forget our need of God. "Oh, oh, oh . . .
Philippians 2:8 - And being found in appearance as a man, he humbled himself by becoming obedient to death— even death on a cross! As I was reading this verse from Lamentations I suddenly thought of the song by Eric Clapton, Tears in Heaven. He wrote the words to this song after his 4 year old son Conor plunged to his death in 1992. The loss of a loved one is enough to make anyone weep at night and to "wipe tears from our cheeks". 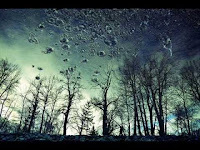 Death makes us wonder if there will be tears in heaven (which the book of Revelation points out that there won't be) - and what heaven will be like. As we start this journey on Lent, it is helpful for us to be in a state of 'grief' - not so much grief at the loss of a loved one, but rather grief at our sin and what that cost Jesus. Lent teaches us to focus on the Hope we are given through Jesus, but also that this came at a great cost. Psalm 30:5 - "For his anger lasts only a moment, but his favour lasts a lifetime! Weeping may last through the night, but joy comes with the morning." Ash Wednesday - Do I need to celebrate it? If you are looking for a simple answer to the question, well then the answer is NO! Christians don't have to celebrate Ash Wednesday at all - there is no legal requirement to remember the occasion and God won't give us extra "brownie" points if we do. However, let me tell you why I, and millions of other Christians, find it so meaningful to pause for reflection on Ash Wednesday. 1. It reminds me that I am not immortal and that my life is in God's hand. 2. It teaches me that Christ suffered for my sins and that I am grateful for his grace. 3. Through Jesus' act of love, I am invited to make a response to his mercy. 4. In a busy world of meetings, schedules, commitments and other distractions, I need a moment to prepare myself for the power of the Cross and the Empty tomb. 5. Jesus chose to "give up"/fast in order to hear the voice of his father more clearly - I can do the same, if I choose too. 6. If I fast from something (or take up something) - the reminder of these things, brings my attention back to God. It teaches me to remember God is with me always. 7. By celebrating Ash Wednesday with others, we remember that we are part of a broken world and that we can make a difference if we choose to live the Jesus way. The 4th letter in the Hebrew alphabet is Daleth - it just so happens to begin with a 'D', which is also the fourth letter in the English language (which makes it easier to remember). ng. He uses many words of 'INTENTION' - words that speak of his active faith. He uses words that describe part of his spiritual journey as being something one needs to act out. 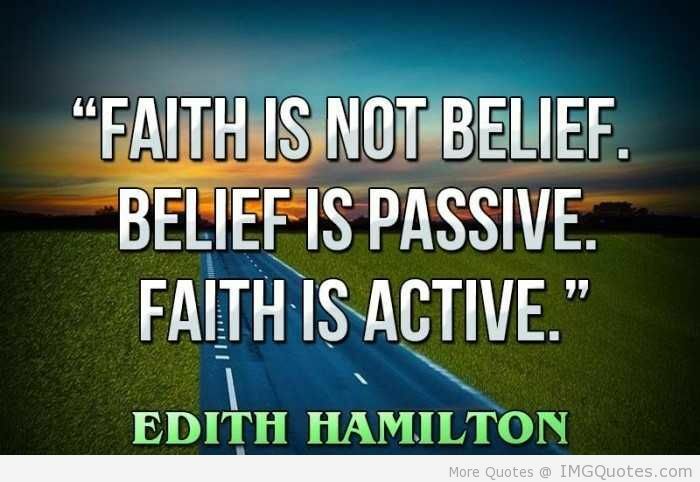 Faith is not something that we are bystanders in, but rather God invites us to be active participants in this relationship. I have underlined just a few on them in the passage. Terry Williams - "This is my living faith, an active faith, a faith of verbs..."
We live in an age where there are many, many problems. We are overwhelmed by 'bad news' and the state of our world leaves large numbers of us feeling down in the dumps. 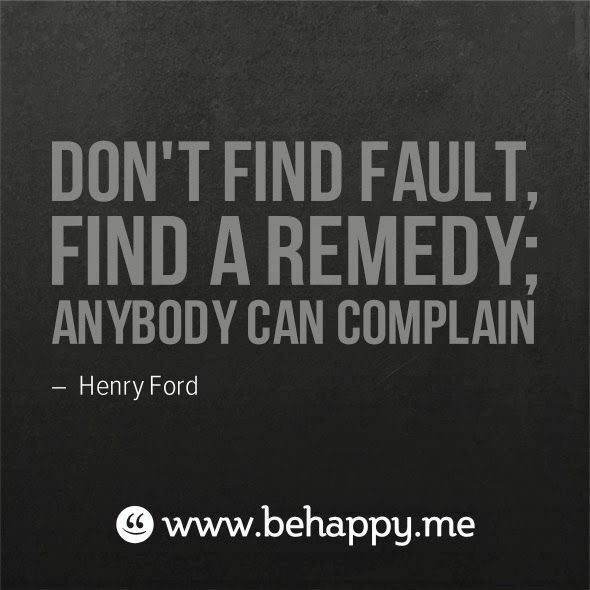 As Christ-followers we are challenged to be part of the solution and not part of the problem. We are urged to be light in the darkness and salt to the 'blandness' of society. I know that this it not always easy to practise, but I pray that we can be part of Christ's solution on earth. “You are the salt of the earth. But what good is salt if it has lost its flavor? Can you make it salty again? It will be thrown out and trampled underfoot as worthless. “You are the light of the world—like a city on a hilltop that cannot be hidden. No one lights a lamp and then puts it under a basket. Instead, a lamp is placed on a stand, where it gives light to everyone in the house." 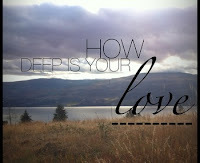 Paul wrote something to the Ephesians that tried to express how 'DEEP' and vast God's love is. It is helpful to remember that God is so much bigger than we can comprehend and this LOVE reaches into every part of our being. Ephesians 3:17-19 - Then Christ will make his home in your hearts as you trust in him. Your roots will grow down into God’s love and keep you strong. 18 And may you have the power to understand, as all God’s people should, how wide, how long, how high, and how deep his love is. 19 May you experience the love of Christ, though it is too great to understand fully. Then you will be made complete with all the fullness of life and power that comes from God. May the awesome LOVE of Jesus reach down into the inner most parts of your life today. Pause for 30 seconds, say a prayer and soak in the Grace of Christ. We can never reach the bottom of his amazing Love. God's word is not meant to be cryptic. God gains nothing from making us confused through his word. Sure, there are many parts that need some interpretation or a deeper understanding of the context of the day, but God's Message is plain for us to heed. It is in His word that he seeks to offer us advice and direction. 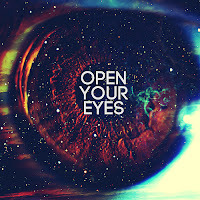 "Open my eyes to see..."
May God's love shine through the pages of his scriptures, so that we may understand them clearly. "Your grace period has finished!" 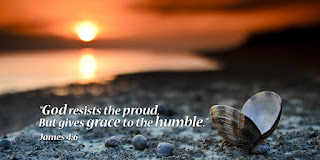 We speak about a period of Grace in certain aspects of life. Businesses offer some grace to customers, while new employees are given a little grace to find their feet in a new job. However, there comes a time when the 'period of Grace' finishes and this can be a scary moment for those on the receiving end. We wonder if this allows us any room for mistakes or genuine errors? "Delme, I am giving you 6 months grace. 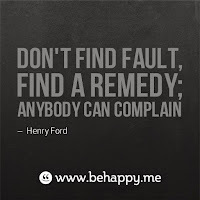 But, after that time period you need to be perfect! No more mistakes from you!" Wow, that would be scary wouldn't? Thankfully, he doesn't operate like that and we are given his Unconditional grace and love. Romans 5:15 - "But even greater is God’s wonderful grace and his gift of forgiveness to many through this other man, Jesus Christ."